Out towards the open sea, you find the island of Tindsøy in Vesterålen. 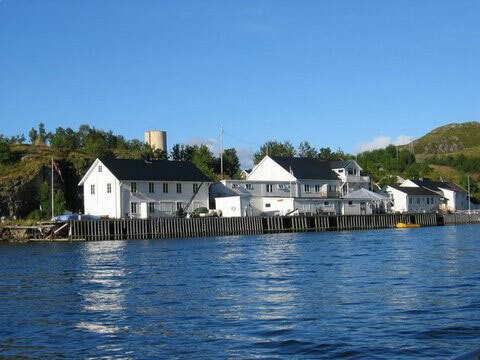 On the south side of the island is the old fishing village of Skipnes, which was once both a fishing station and a production site for fish processing and fish products. 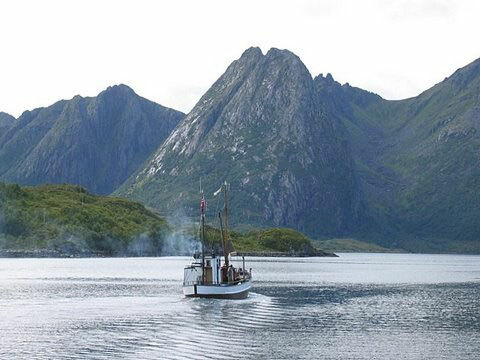 Skipnes has a very special atmosphere, call it a «soul» if you will, and this can be felt immediately upon going ashore - no automobile traffic or noise. 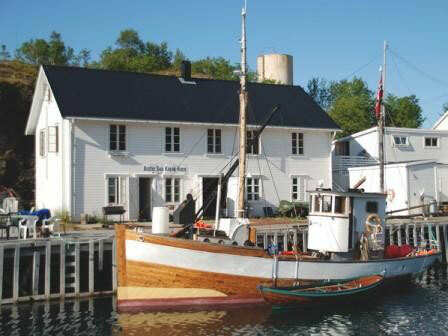 Skipnes was a small fishing and farming community all the way until the 20th century. Fishermen from other areas of the coast used to buy and sell fish here. During the first World War, Skipnes Bay saw the opportunity for significant economic growth because of its good harbour and 150-metre long quays. Skipnes had its heydey during the post-war years and all the way until the 1960’s. A combination of depopulating centralization policies favoured by national authorities, as well as low prices for fish, led to the place being gradually abandoned and its once vital economic base crumbled. This once proud fishing village has been newly restored and has regained its former beauty. The villages is used today mainly as a holiday facility. "Skipnes fishing village" is located in breathtaking natural surroundings with all of the best that the Vesteraalen islands have to offer. 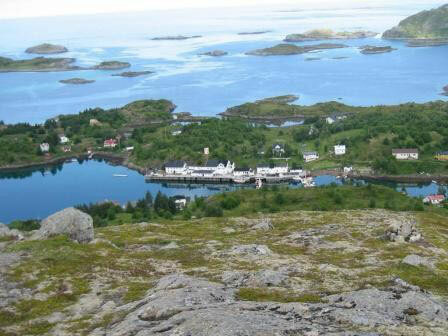 Come here and experience the special nearness of mountains and fjords, bird life and fish. Bring along the family and friends for an adventurous cabin holiday in the beautiful Vesterålen islands!